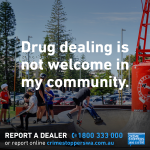 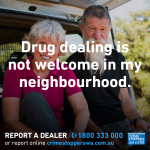 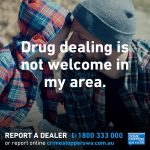 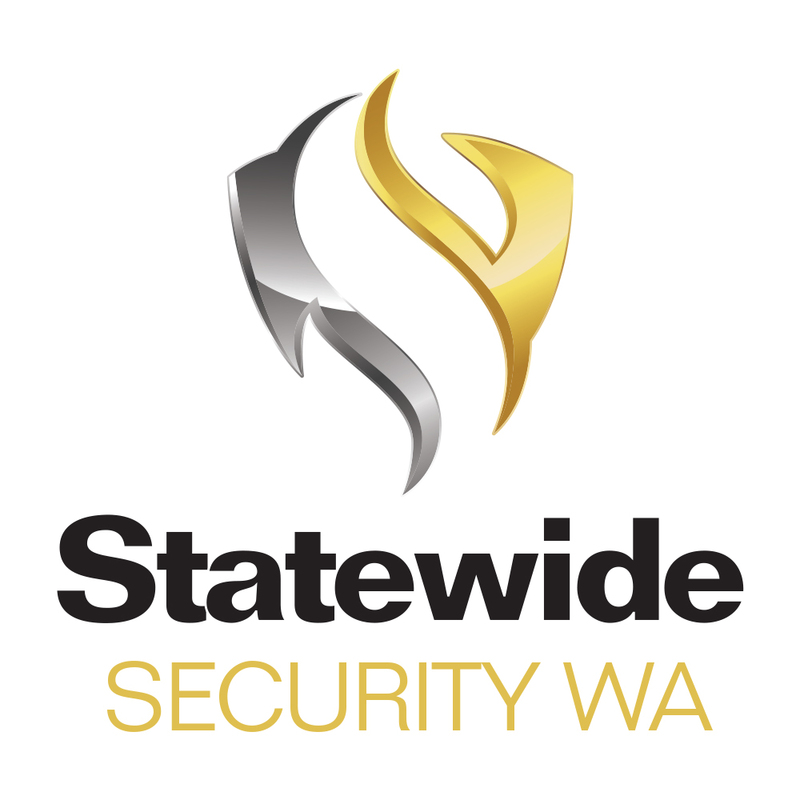 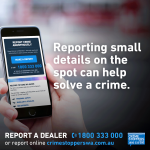 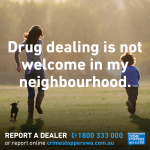 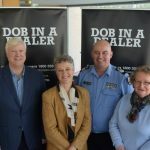 We encourage you to share the crime prevention and reporting materials being created by Crime Stoppers WA. 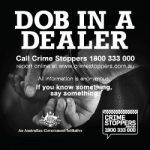 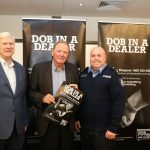 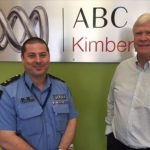 We require that you acknowledge Crime Stoppers WA as the source of the material and provide a link back to our website. 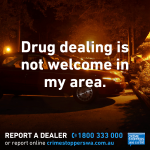 Or visit the Share our Message page for more material. 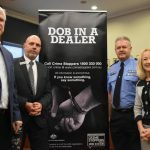 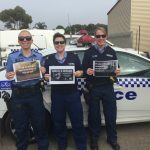 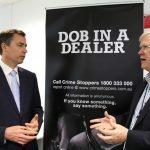 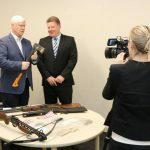 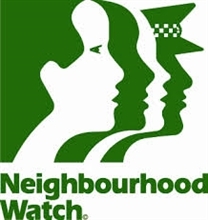 For reproduction or use of Crime Stoppers Western Australia copyright material, including the use of its name and logo, permission must be sought directly from the copyright owner, Crime Stoppers Western Australia Limited. 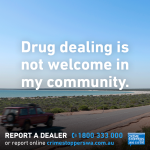 Please complete this request form and any approvals will be confirmed by email from the CEO, Crime Stoppers WA. 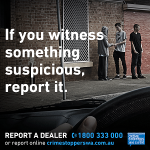 This form is for you to request permission to use the Crime Stoppers logo. 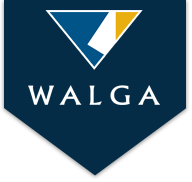 Once the form is received an email notification will be sent. 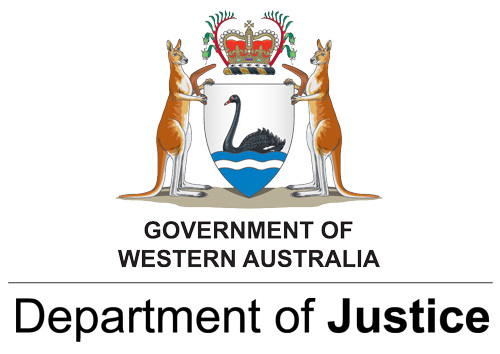 A separate email advising the outcome of your request will follow.